Residential Land has an appetite to acquire new stock, so if you are looking to sell property in the most exclusive postcodes in central London, we want to speak to you. Our target acquisition areas can be found in the map below. 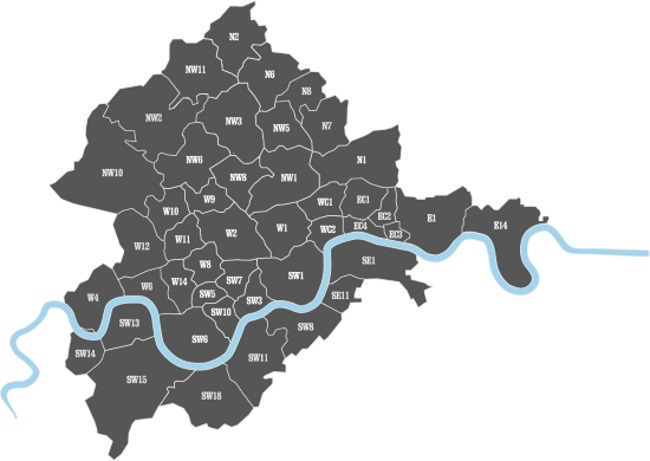 We are primarily active in Prime Central London, where we have unrivalled market knowledge and a wide contact base. Our principal investment focus is residential portfolios, we will consider every opportunity. We are always looking for new properties to add to our extensive portfolio, and our specialist acquisitions team are able to make decisions quickly and effectively.